Ukraine International disposes rumors about UIA and Austrian Airlines having ceased partnership. Partner carriers expand the scope of the code share agreement concluded in 2003. 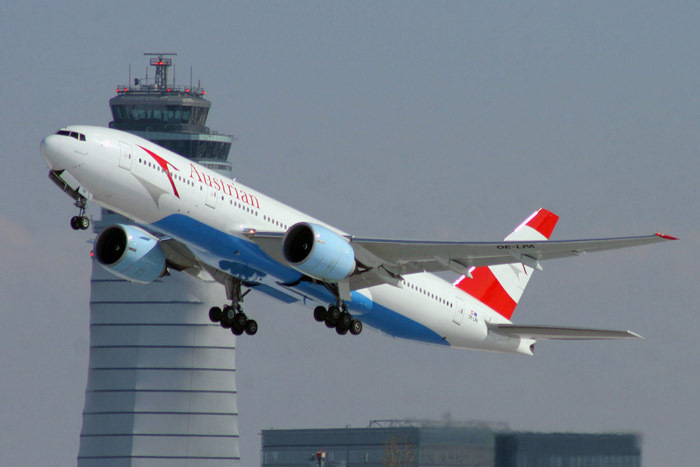 The new terms and conditions take effect on March 29, 2015, and involve code sharing on all UIA and Austrian Airlines` flights connecting Ukraine and Austria. Code sharing is applied to all UIA and Austrian Airlines` flights en routes Kiev – Vienna, Dnepropetrovsk – Vienna, Odessa – Vienna, and Lvov – Vienna. Operating flights connecting Kharkov and Vienna is currently being considered. Passengers will be able to take advantage of 4 daily flights connecting Kiev and Vienna: two operated by UIA and 2 operated by Austrian Airlines. Each airline will act either as an operating or as a marketing carrier on partner airline`s flights. For passengers` convenience the flights’ departure and arrival times are most optimally scheduled throughout the day. “We managed both to optimize flight schedule en route Kiev – Vienna and to discover new opportunities to mutually complement our route networks, – noted Sergey Pronin, UIA Senior Manager Foreign Affairs. – Thanks to special prorate agreement both partners are provided with an opportunity to issue tickets to partner`s destinations via Kiev or Vienna respectively. The prorate agreement allows us to sell tickets for partner airline`s flights to destinations either UIA or Austrian Airlines do not operate flights to. The UIA and Austrian Airlines` partnership is both long-standing and constructive. The updated code share agreements comply with the partners` strategies to the fullest extent possible”.